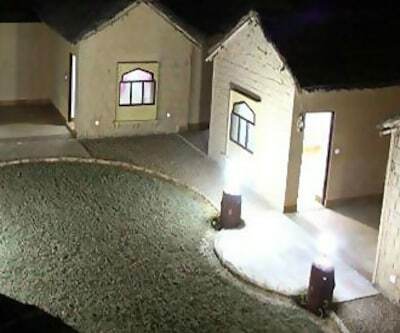 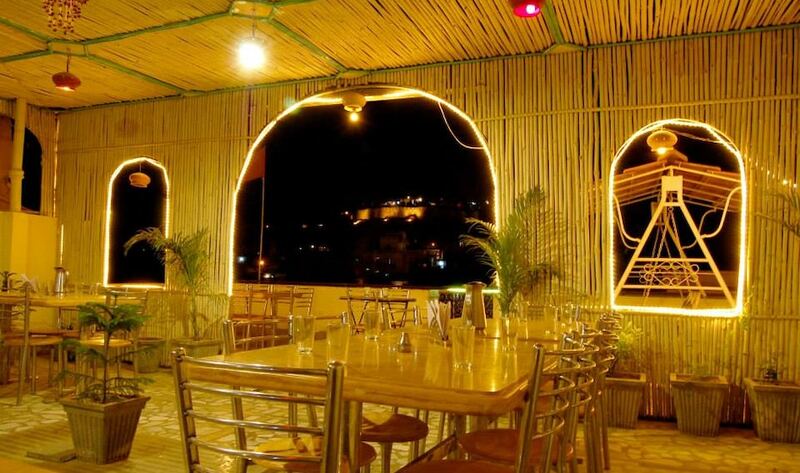 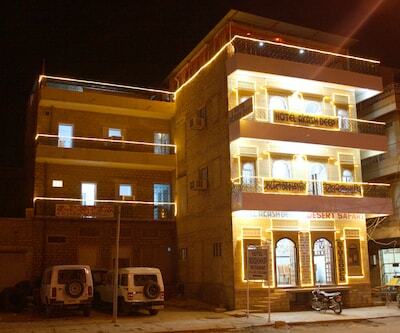 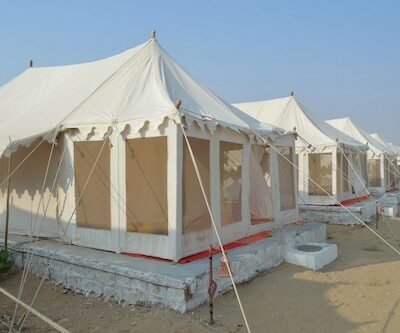 Guests can enjoy an internet access in Hotel Pol Haveli. 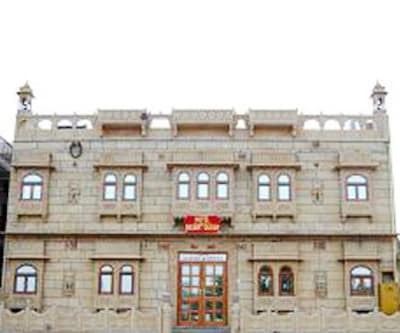 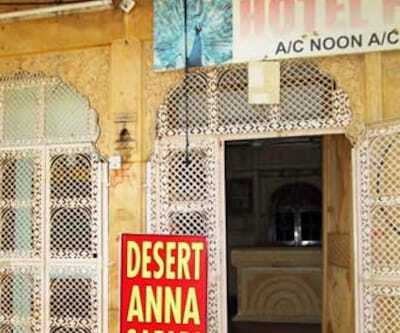 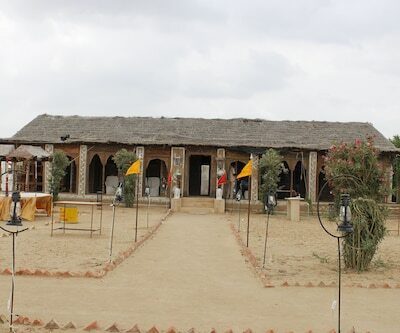 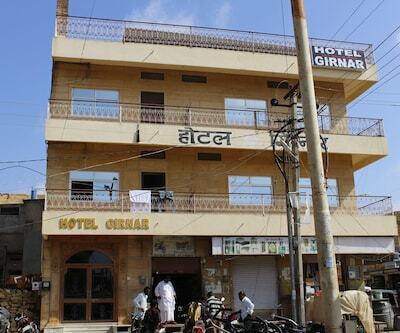 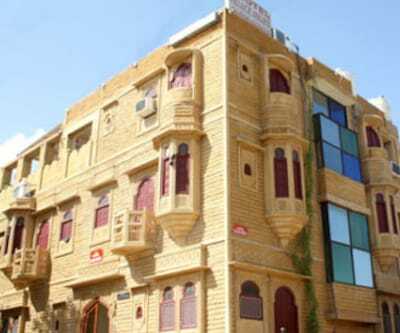 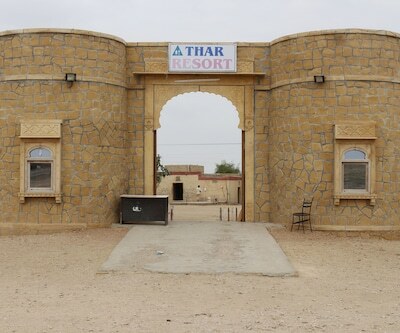 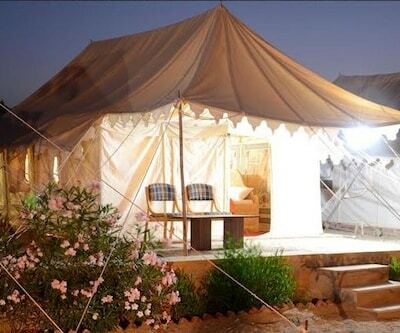 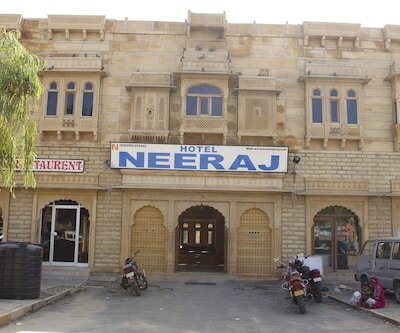 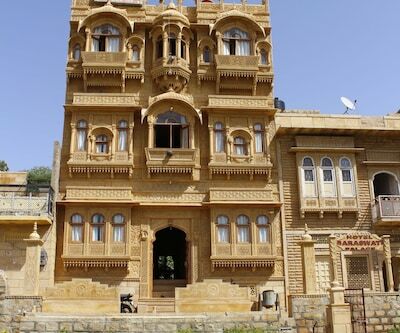 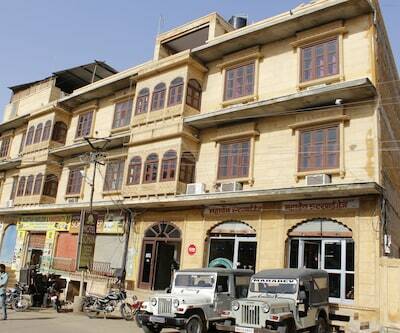 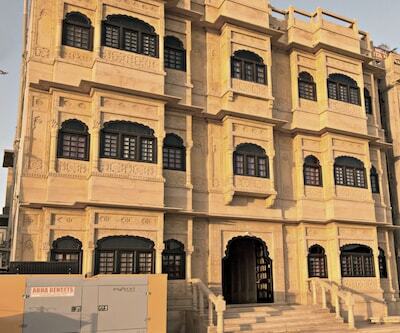 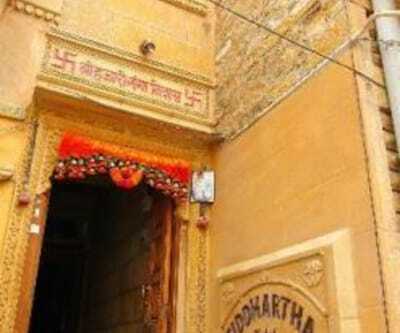 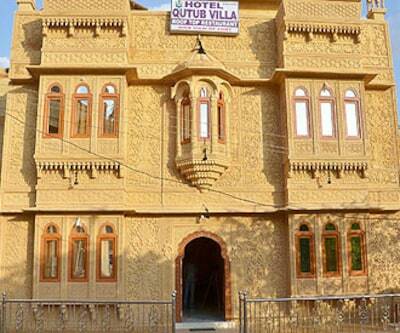 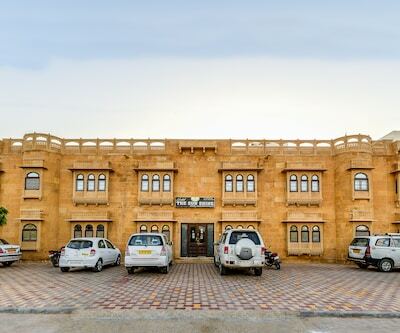 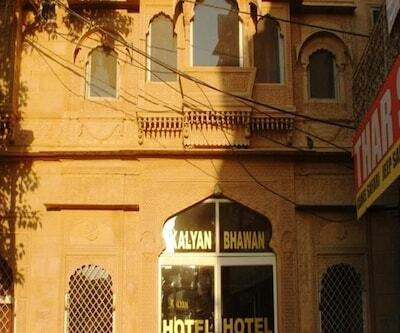 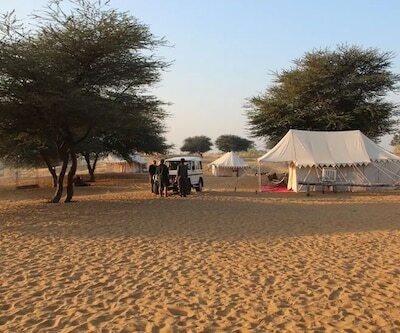 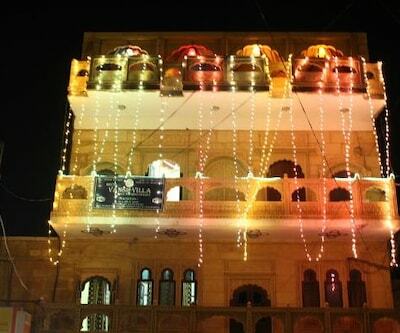 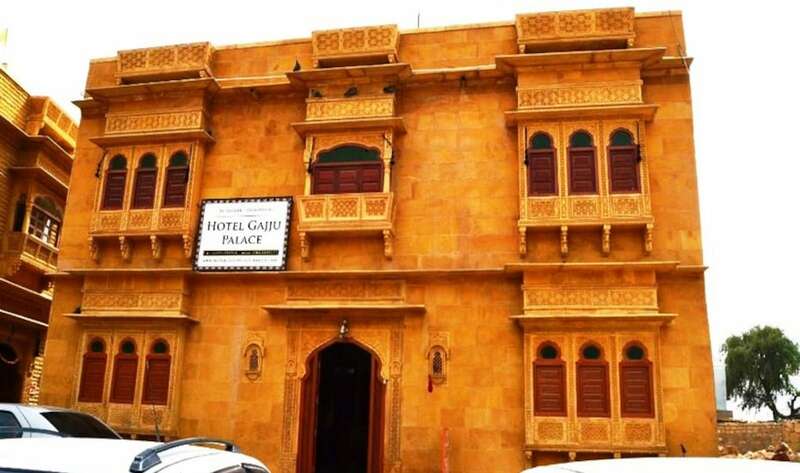 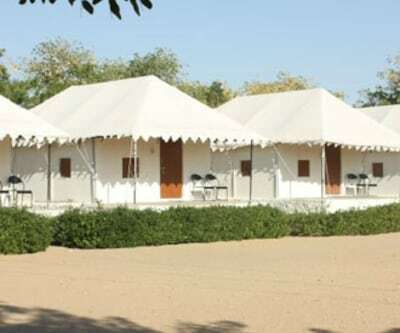 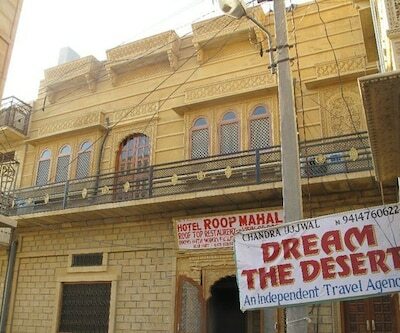 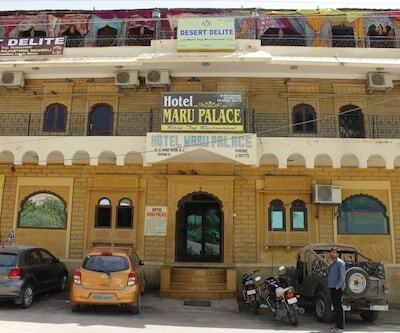 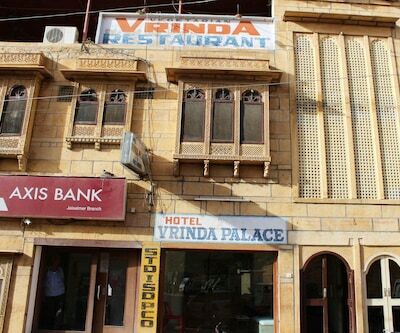 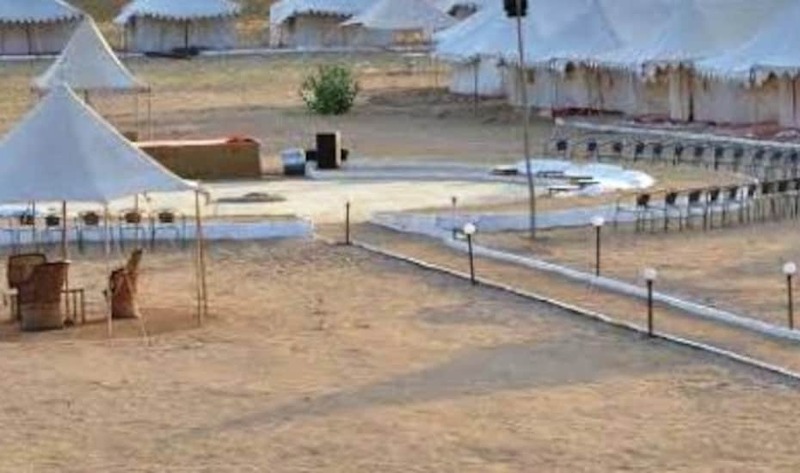 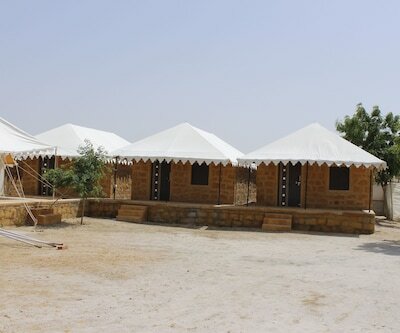 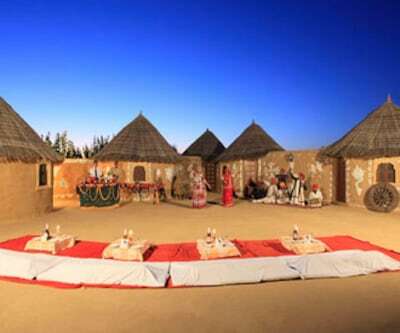 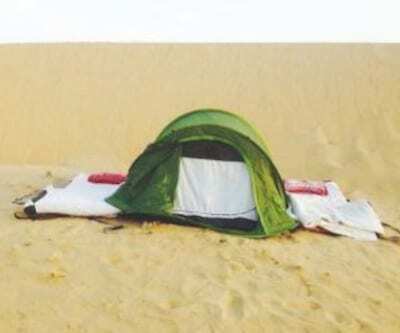 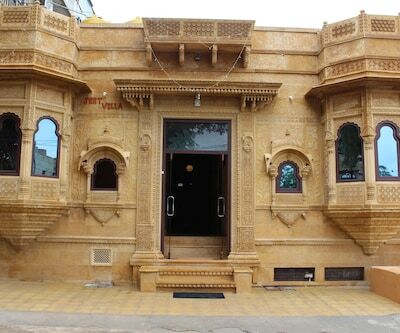 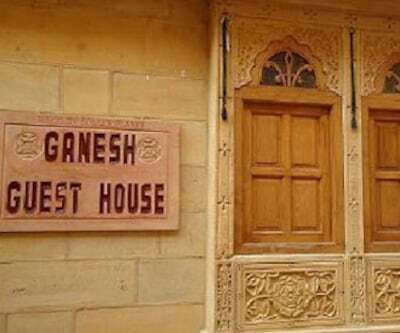 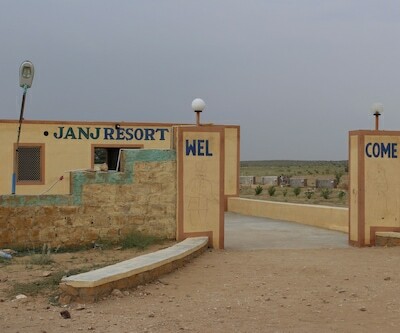 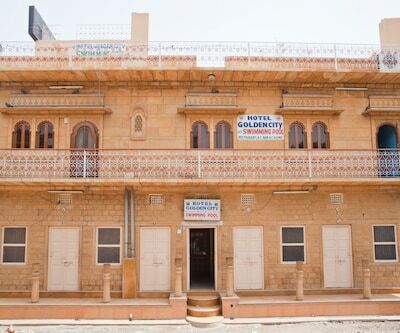 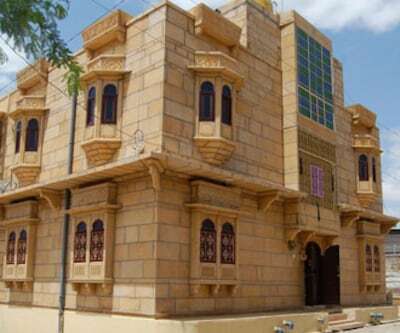 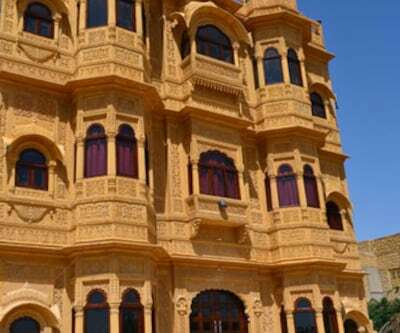 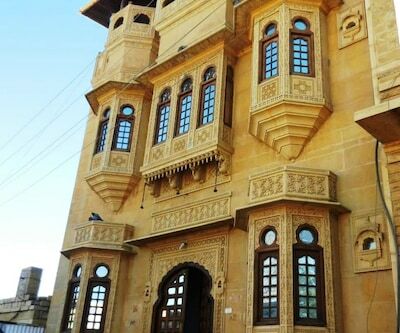 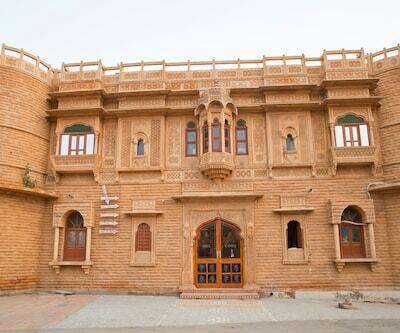 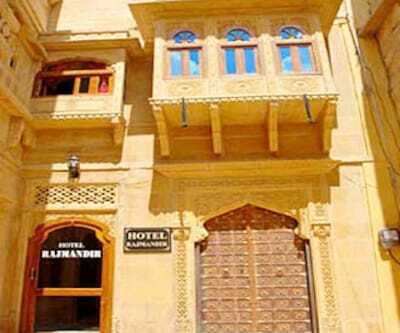 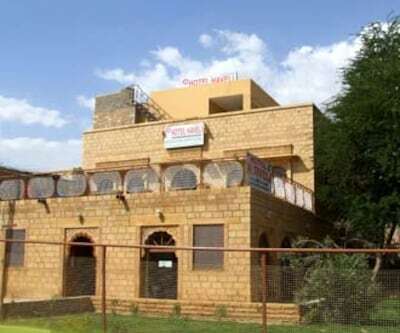 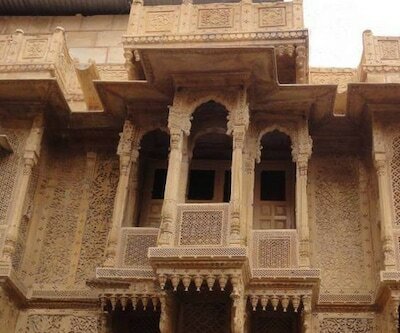 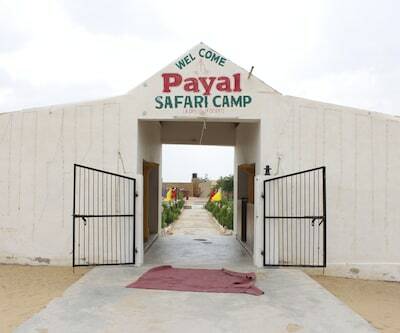 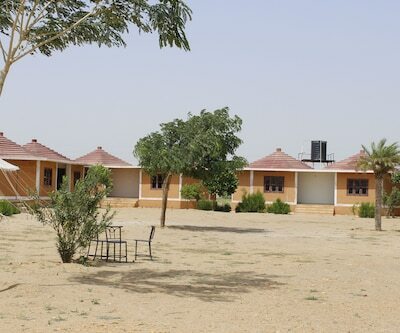 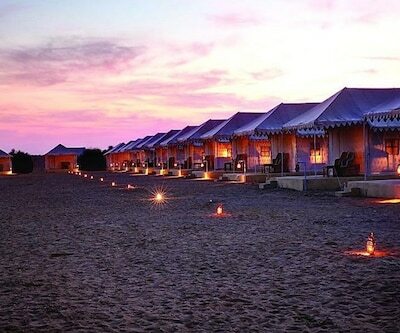 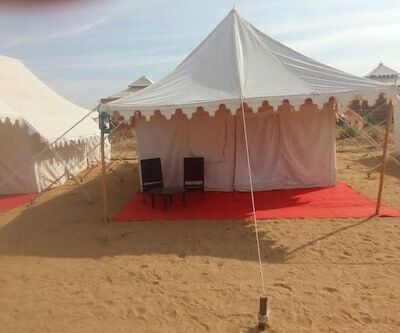 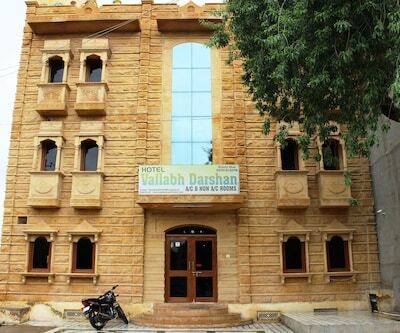 New Bus Stand is 2 km and Jaisalmer Fort is 1 km away from this haveli in Jaisalmer. 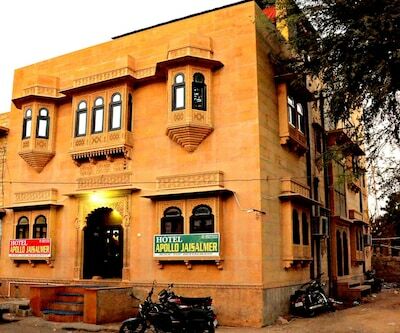 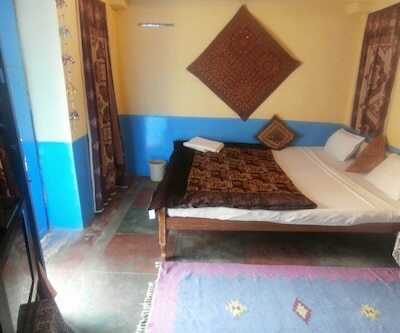 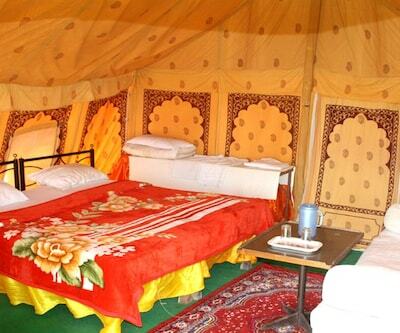 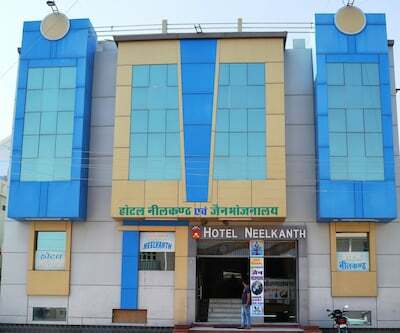 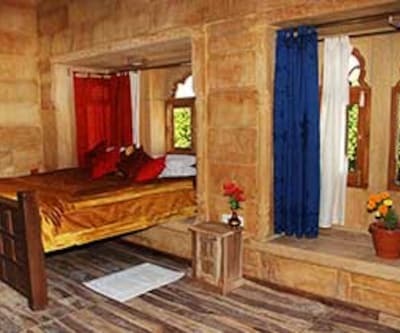 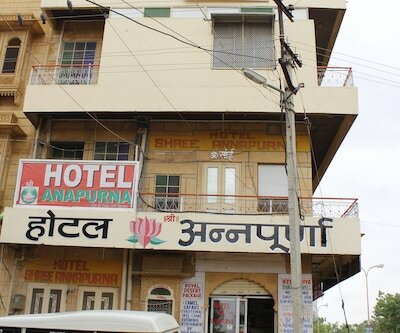 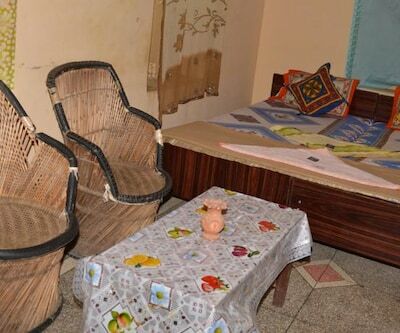 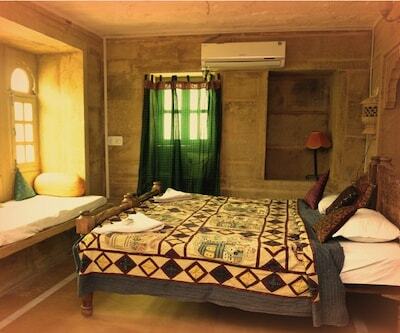 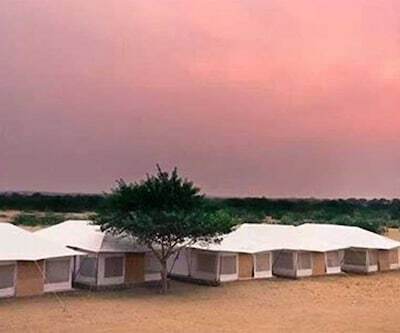 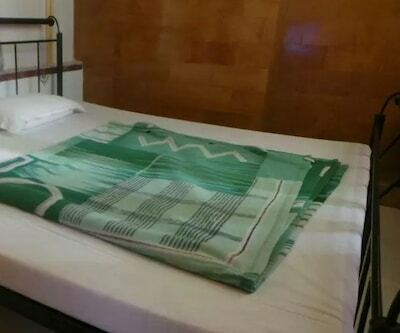 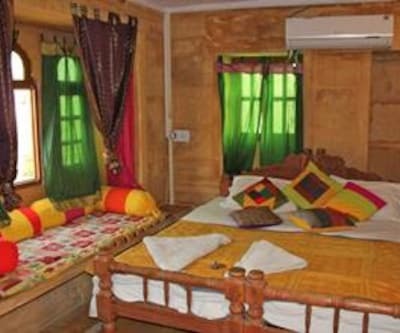 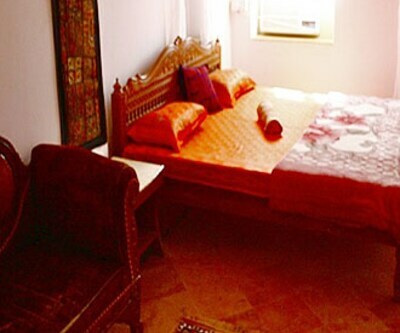 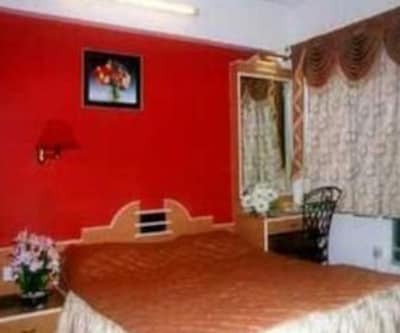 Accommodated with a room on a floor, Hotel Pol Haveli offers in-room conveniences such as an air-conditioning, television, attached bathroom with hot and cold water supply, bottled drinking water, mini bar, laundry and a telephone.